Dubbed #MincePieMoments, the drop in session will take place on Friday, December 22nd from 10am until noon in The Mall’s training room, which can be found at the top of the stairs next to the Virgin Media Store. It is part of The Great Get Together, which was inspired by MP Jo Cox. She was killed on June 16th 2016 and The Jo Cox Foundation was set up to celebrate Jo’s life by carrying out work that promotes the things she was passionate about: compassion, understanding and optimism. Organisations including Your Support, Your Choice, Blackburn with Darwen Heathy Living and SLYNCS will be on hand to lend a listening ear for anyone that wants to talk. Nobody should feel alone, especially at Christmas and when Blackburn with Darwen Council approached us to get involved with this fabulous project we jumped at the chance. 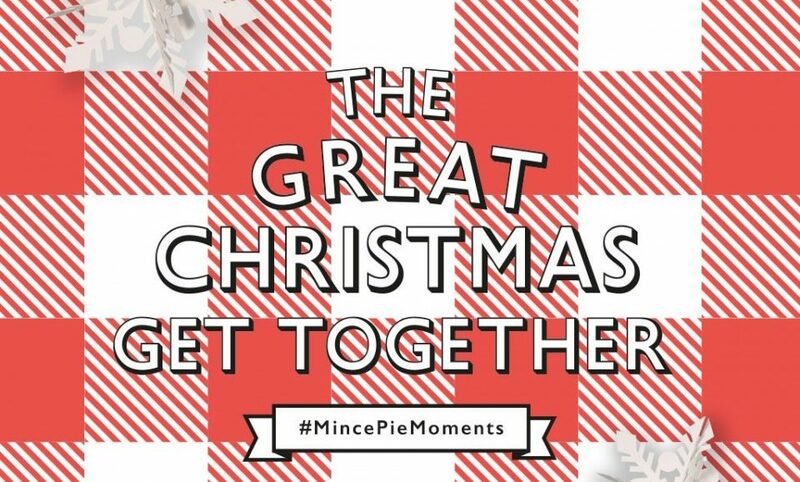 We are delighted to be working with the Mall on #MincePieMoments and we are hoping to see lots of people at the event.